Blotchy skin is characterized by white or red skin areas and symptoms can include intense itchiness and redness. This skin condition often occurs on face, chest and legs. The causes of blotchy skin can be skin diseases like eczema, rosacea, keratosis pilaris, psoriasis, etc. Also, it can be caused by exposure to extreme weather conditions. 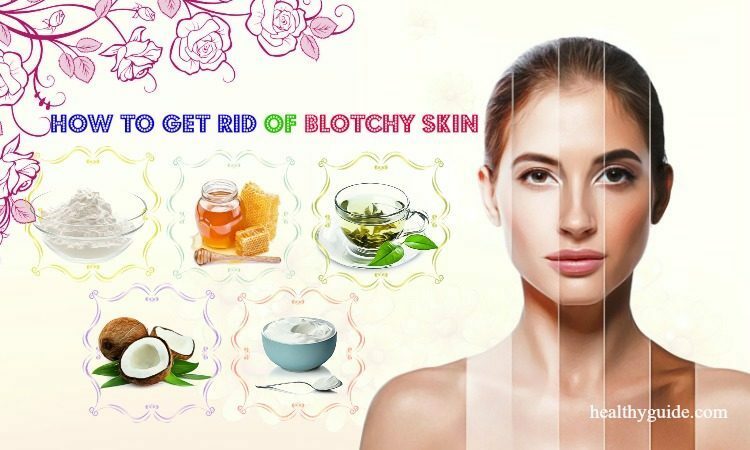 In this article, Healthy Guide will show you some of the best ways that can help you get rid of blotchy skin and even your skin complexion naturally. 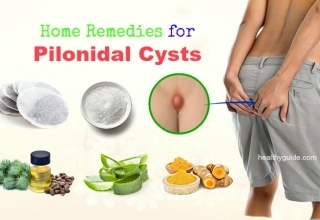 All of these remedies use natural ingredients, so they are safe for you to apply at home. Blotchy skin can occur due to hormonal changes during pregnancy. Besides, blotchy skin can also result from a trauma like an injury or burn; skin problems like acne, allergic reactions, rashes; and infections like ringworm or tinea versicolor. Plus, environmental and genetic factors as well as excessive stress can also cause these blotchy skin patches. Regardless of the reasons, blotchy skin can make you older than you really are. List of Top 48 Best Home Remedies For Stress Relief And Removal will show you some of the best home remedies for stress that you can consider applying at home, so check it out! You can consider including some home treatments in your skincare routine, if your blotchy skin patches are mild or medium. 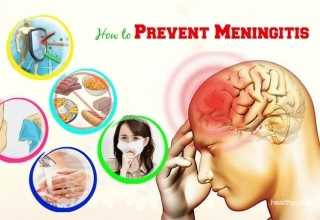 For serious causes, you should consult a doctor to get proper treatment. This should be the first one among ways on how to get rid of blotchy skin on back that we want to mention in this article. According to a study , in order to get rid of blotchy skin, gentle exfoliation is required to remove the dead skin cells. And, one of the best ways is to use baking soda. Actually, baking soda also aids to open up your clogged pores and simultaneously deeply cleanse them. Mix 2- 3 tbsp. of baking soda and some water to create a fine paste. Then, apply this paste onto your affected skin areas. Rinse it off with warm water and then pat it dry. Repeat this remedy once every 2- 3 days. Read on 35 Tips How To Exfoliate Skin On Face, Neck, Legs, Feet, & Hand Naturally to discover some of the simple ways to exfoliate the skin on neck, face, legs, hands and feet. If you are looking for ways on how to get rid of blotchy skin from sunburn, you should not forget green tea. Green tea is also good for reducing blotchy skin thanks to its antioxidant and anti-inflammatory compounds. 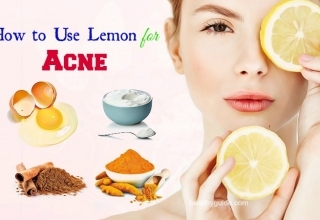 It helps treat redness and swelling associated with blotchy skin. Let it steep for about 10 minutes before taking out the tea bag. Then, add some rice flour to the tea and mix it well to create a paste. Apply this paste to your affected skin areas. Repeat this remedy 2- 3 times per week. Alternatively, drink 2- 3 cups of iced green tea on a daily basis in order to help the skin heal from within. Honey is known as one of the best moisturizers that are packed with antioxidants that help deal with dry skin and soothe your skin. Also, it helps trap in moisture to keep your skin soft and smooth. Plus, according to a study , honey contains many essential minerals and vitamins that help improve the skin’s health. Therefore, when it comes to learning how to get rid of blotchy skin on legs, arms, and back, you should try using honey! Apply raw honey all over your affected skin area. Leave it on for about 10 minutes before you take a shower. Mix equal amounts of warm beeswax, raw honey and olive oil. Wait for about 10 minutes before rinsing it off. 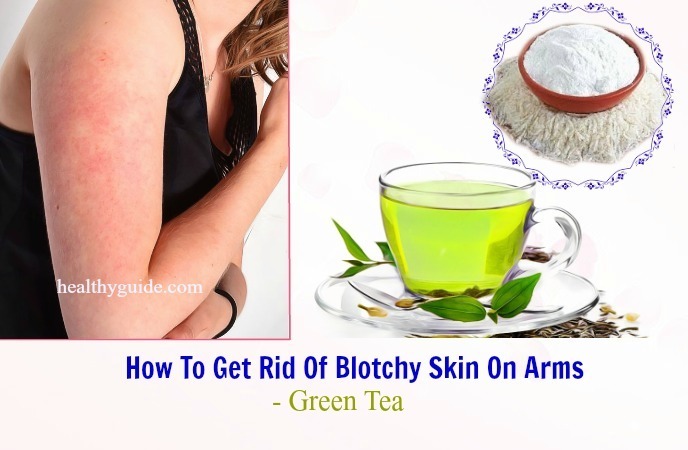 This is another great way on how to get rid of blotchy skin on arms, legs, and back that you should give it a try! Yogurt works well on the blotchy skin caused due to sun exposure. Yogurt is rich in lactic acid that has been found to treat dry and rough skin. Studies found that lactic acid acts as an exfoliating compound to remove dead skin cells that may be the cause of blotchy skin. Rub a thick layer of yogurt on your affected skin areas. Allow it to sit on for about 20- 30 minutes. Repeat this home remedy once daily. Mix 1 tbsp. of plain yogurt and 1 tsp. of powered turmeric. Then, apply this mixture onto your affected skin area. Leave it on for about 20- 30 minutes before rinsing it off with warm water. If you do not know how to get rid of blotchy skin on arms, back, and legs, you can try making use of coconut oil. According to a research , the fatty acids found in coconut oil make it a natural moisturizer for dry skin. Besides, its antibacterial and anti-inflammatory properties help in reducing inflammation and redness. Apply some warm coconut oil onto your blotchy skin. Gently massage over your blotchy skin for about 5-10 minutes. Mix 2 tbsp. of coconut oil and 1 tsp. each of brown sugar and honey to create a fine paste. Apply this paste onto your blotchy skin. Finally, rinse it off with tepid water. Repeat this home remedy 1-2 times a week. Mix 2 tbsp. of ground oatmeal, 2-3 tbsp. of warm water and ½ tsp. of raw honey. Then, apply this mixture to your affected skin areas. Wait for about 5 minutes before gently massaging your skin with your wet fingers. Firstly, fill your bathtub with warm water. Pour ½- 1 cup of powdered oatmeal to the bathwater and mix it well. Soak yourself in the bathwater for about 15- 20 minutes. Add 2 tbsp. of oatmeal to ½ cup of milk and bring it to a boil. Then, add 2 tbsp. of extra virgin olive oil and let it cool down. Wait for 20 minutes before washing it off. There are some other great ways on how to get rid of blotchy skin from sunburn and peeling in this article. 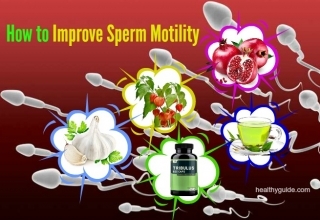 So, you should continue to read the rest of this article and then try to apply one or more of these natural remedies as soon as possible. Extract the gel from a fresh aloe vera leaf. Then, apply the fresh aloe vera gel on your blotchy skin. 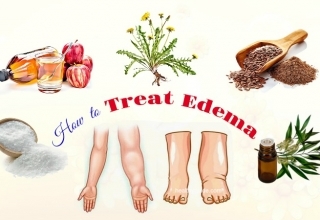 Vitamin E oil also helps treat blotchy skin on most of the body’s parts. Being an antioxidant, this vitamin can prevent the skin damage caused by UV rays of the sun. 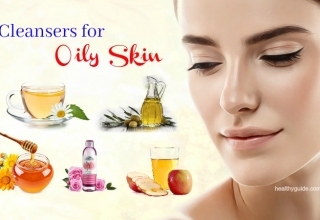 Addition to this, vitamin E oil also helps in moisturizing the skin, which is important when treating blotchy skin and other facial skin issues. Actually, this is known as one of the best ways on how to get rid of blotchy skin on legs, back and arms that you should not skip. Extract the contents of 1- 2 vitamin E capsules. Then, add 1 tsp. of castor oil to the vitamin E oil and mix it well. 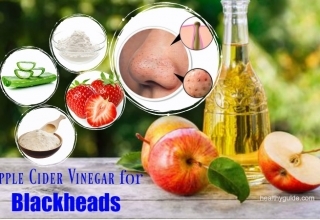 Apply this mixture onto your affected skin before you go to bed. Repeat this remedy twice daily for a few weeks. The cooling and refreshing compounds of cucumbers can help treat blotchy skin because it helps control the melanin production. According to a research about cucumber and skin health , cucumbers contain some antioxidants that help reduce skin inflammation. Plus, they are packed with vitamin C, which is beneficial for healthy skin. Mix equal amounts of lemon juice and cucumber juice. 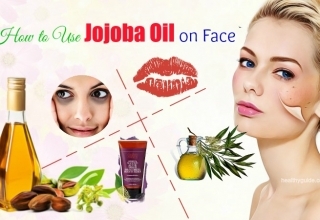 Then, apply this mixture to your affected skin area for 20-30 minutes. 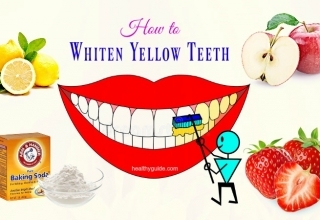 Finally, rinse it off with cool water and reapply this remedy once per day. 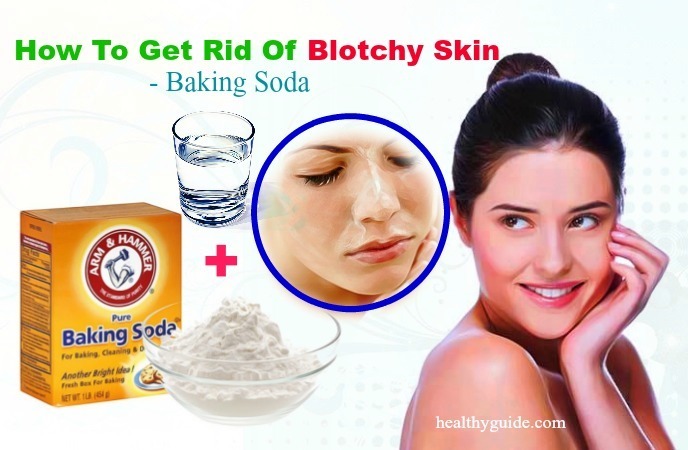 This is the last but very important one among ways on how to get rid of blotchy skin from peeling that we want to mention today. You can also make use of rose water to treat blotchy skin and soothe the skin thanks to its anti-inflammatory compounds. Addition to this, rose water can help even out the skin tone and speed up the production of new skin cell tissues. Then, apply it on your affected skin areas. Wait for about 15- 20 minutes before washing it off. Repeat this remedy once daily for about 7 days. Consume more vegetables and water-rich fruits because they can help hydrate your skin. Consume foods that are rich in omega-3 fatty acids because they are important for smooth and even skin. Do exercises regularly in order to increase blood circulation. Reduce stress to prevent dehydration , breakouts, dullness, and uneven skin tone. Avoid drinking soda as well as other sugary drinks. Apply the sunscreen with the SPF of at least 30 about 20 minutes before going out in the sun. 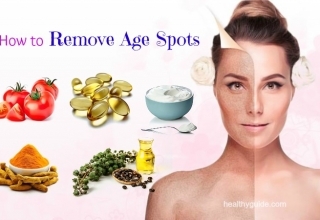 After reading this article, we hope that you can find the best solutions for your blotchy skin. 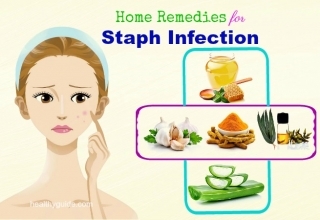 Remember to apply these remedies as soon as possible. 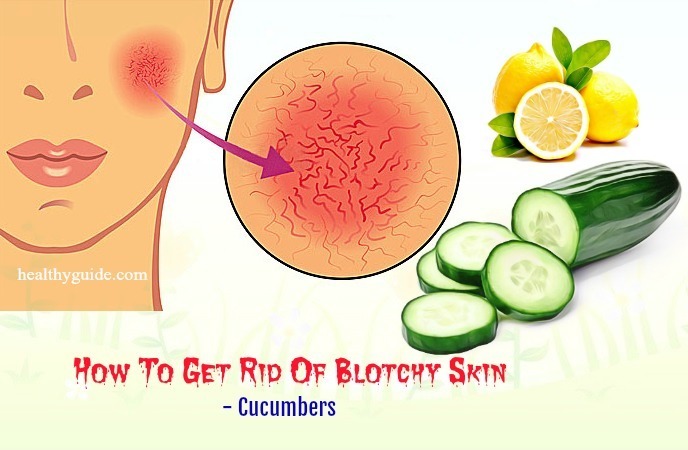 Also, if you know other home remedies and tips on how to get rid of blotchy skin on back, arms, and legs, feel free to share with us by leaving your comments below.